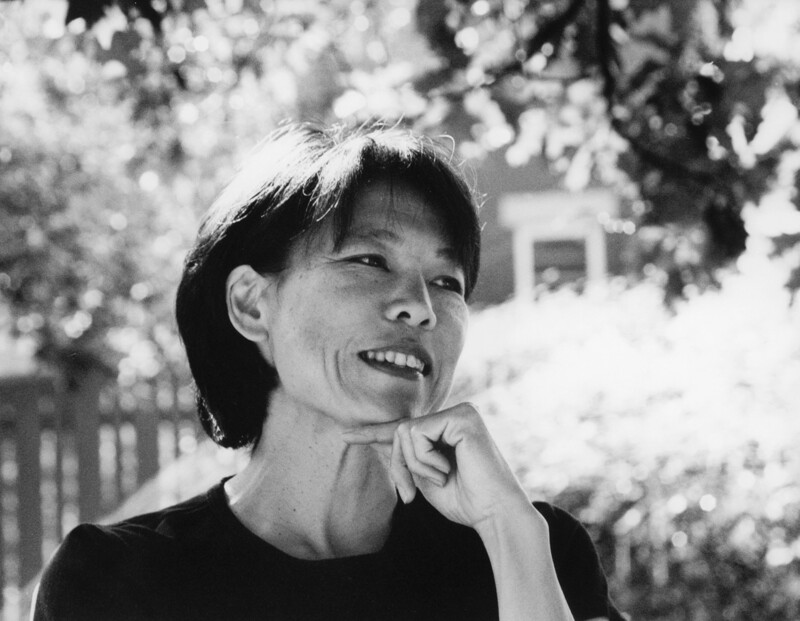 Denise Chong is the author of the family memoir The Concubine’s Children, as well as The Girl in the Picture, Egg on Mao, and Lives of the Family about the earliest Chinese settlers in and around Ottawa. 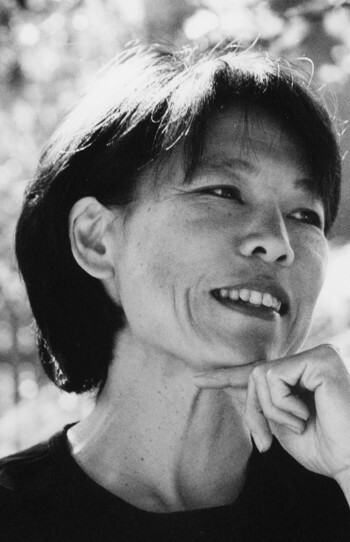 Ms. Chong began her career as an economist for the Department of Finance and, later, the Prime Minister’s Office. She lives with her family in Ottawa.